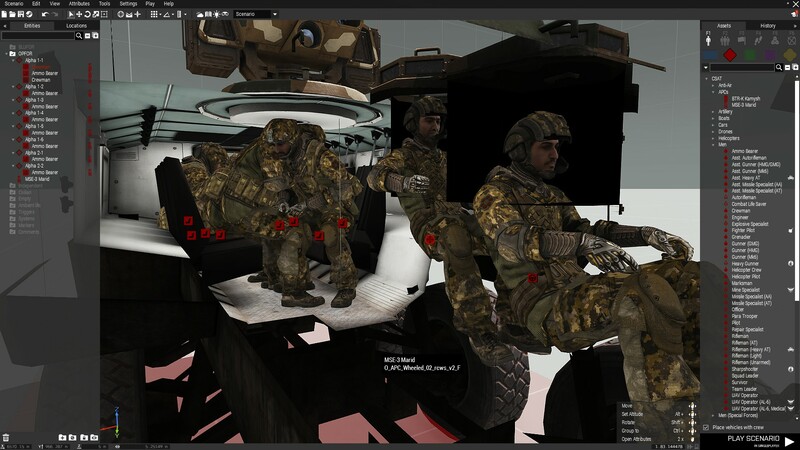 Almost all vehicles have a "visible" crew that can be killed by penetrating the vehicle. A few are inconsistent, or lacking them competently. 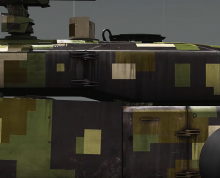 I can understand that on some variants (BTR-K) it might be hard to hide the crew inside the hull, however variants of the AWC 30X sometimes have a commander, and sometimes they don't. Could you please explain what you mean by hittable crew. 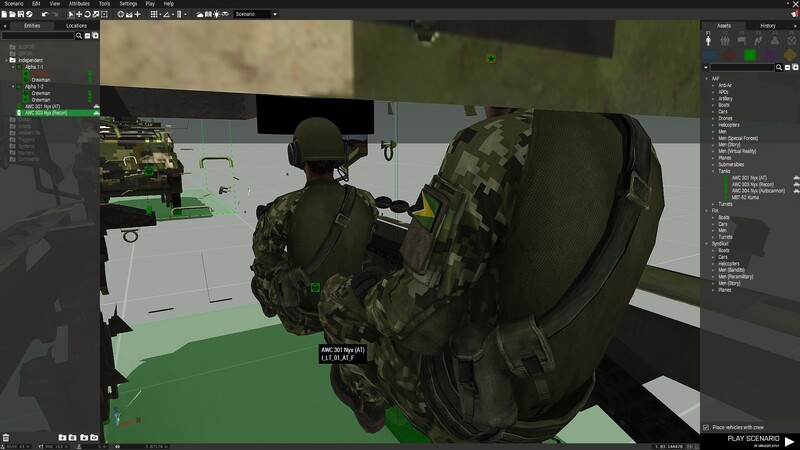 Do you want to shoot at a crew member that is inside an armored vehicle and be able to kill him? Or are you saying that they are missing the turn out feature which would enable you to kill them? Because right now I am not sure what you mean. Or what gun are you using to penetrate armor. 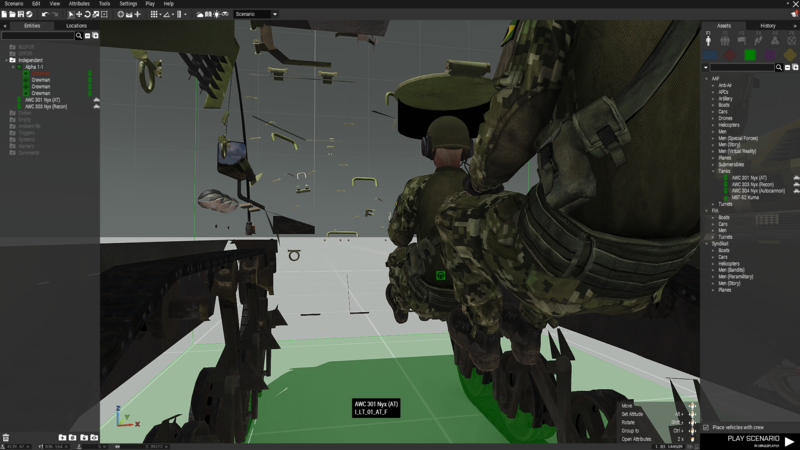 By default a crew member inside a vehicle can only be killed if he (his model) is present inside the vehicle. This variant of the AWC has still 2 crew members, the driver and the commander. Though in this case only the driver is physical present, the commander is missing. Its still possible to kill the driver (with 12.7mm or 30mm AP). It is however impossible to kill the commander. 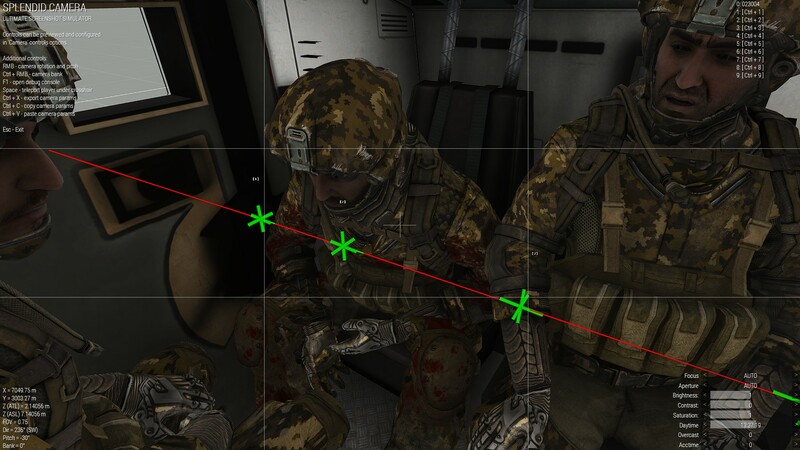 In the fully manned Marid all crew members an passengers can be killed with a 12.7mm or 30mm AP, as they are, as displayed in the image, physical present. This is not possible in the Gorgon as the physical body of the passengers is missing. The passenger don't play an important role most of the time, but the gunner does. A trained sniper or gunner of an HMG can kill the gunner and driver of an APC. Due to very inconsistent presence of the crew in the vehicle it makes this very tricky or impossible. It would be great if at least all major role (Driver, Gunner, Commander) would be represented consistently over all armored vehicles. This inconsistency stretches over many vehicles, which are listed above. Is it intended? Balance reasons? Is that still present in the RC? Its present on the latest version of the Dev Branch and the Live Version. The next RC is still planned, as far as I know? So most of the models above should be fine. 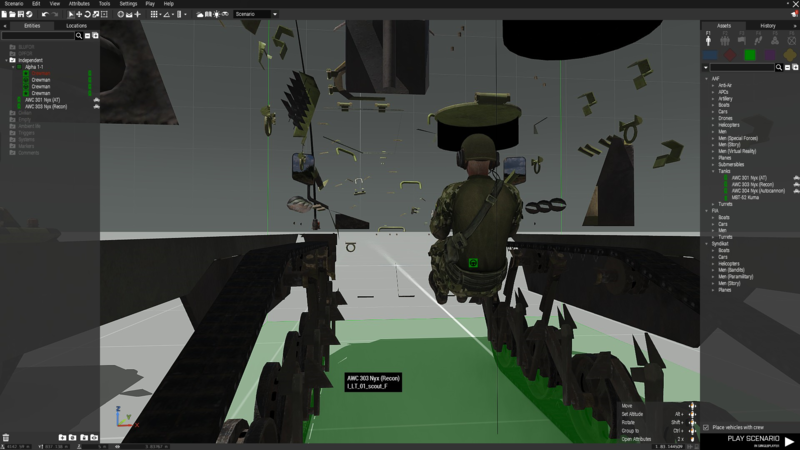 Yes you are right some of the crews are not present when you enter the vehicle, but they do have FireGeometry present so they still get damaged. I will have a look at the rest of the vehicles just to be sure. Again, thank you for the report. Yes, thank you. This undocumented behavior lead to confusion from my side. After talking with @reyhard this was cleared up. 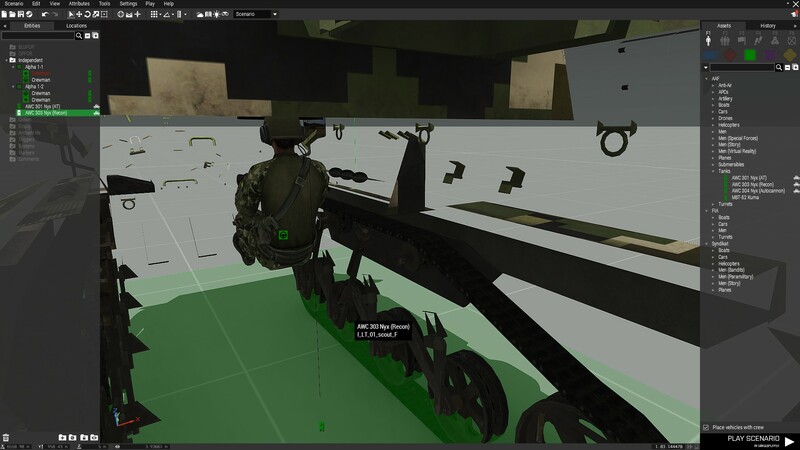 He provided a screenshot for the BTR crew FireGeometry (https://i.imgur.com/EyA9FoB.png). You can see that the crew is misaligned. This probably lead to incorrect results during my testing. 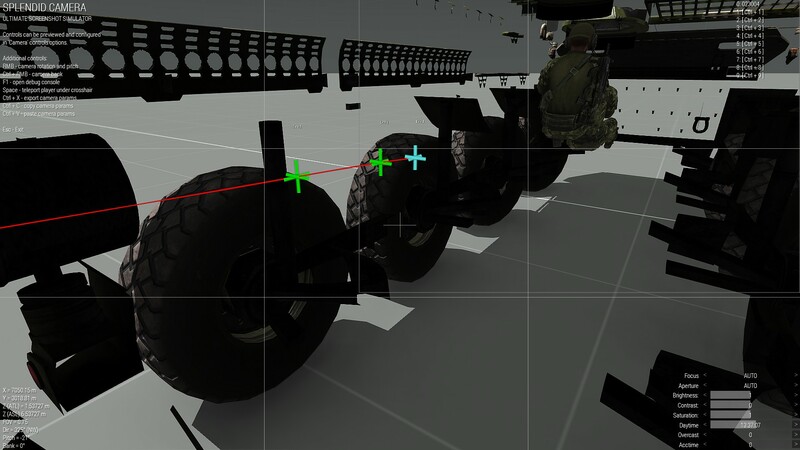 Together with my testing and previous ticket ( https://feedback.bistudio.com/T127782 ), I am assuming that the crew FireGeometry is not on the correct places on multiple vehicles. If somebody check on them, it would be great. 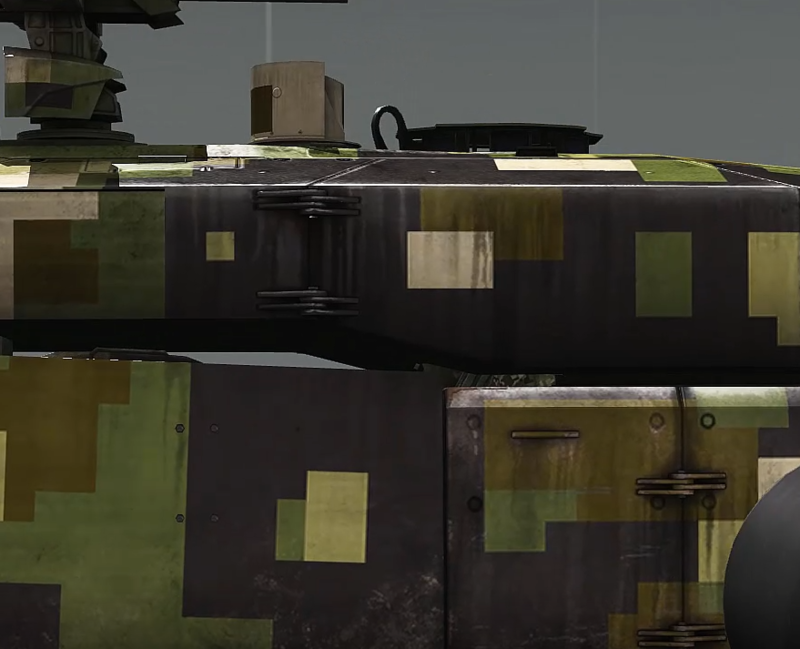 However, on the AA and Recon Variant, the visible commander togehter with his FireGeometry is missing completly. My understanding so far is: A visible model inside the vehicle is needed, if the unit is able to turn out. 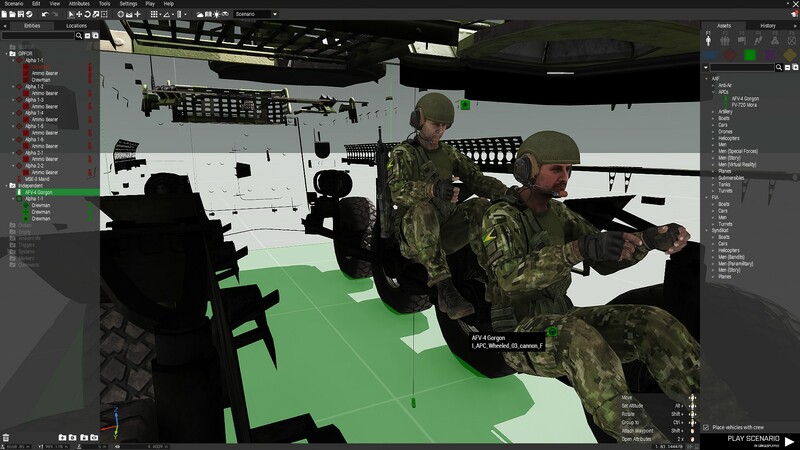 This contradicts with the above mentioned AWC AA and Recon variants, as their commanders are able to turn out, but are not visible inside the vehicle. 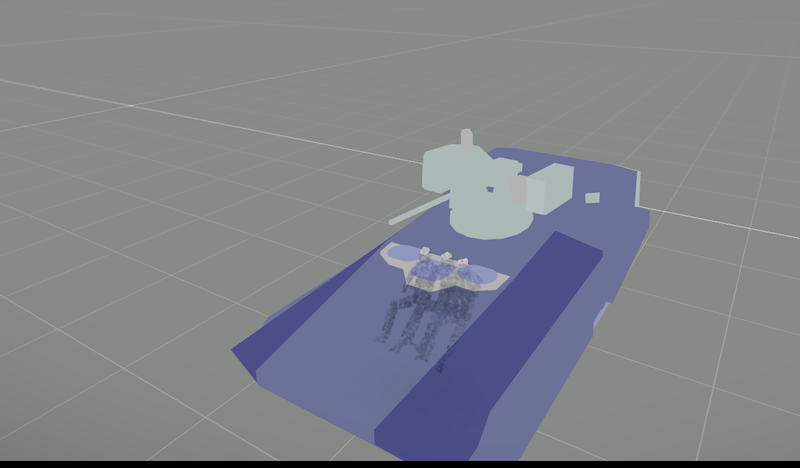 On the MBT-Kuma it is similar, the gunner is not able to turn out, but is still visible inside the vehicle.